Wow! What a great place to go with family, finding the clues and solving the mystery was something new and fun to do. Can't recommend this highly enough. 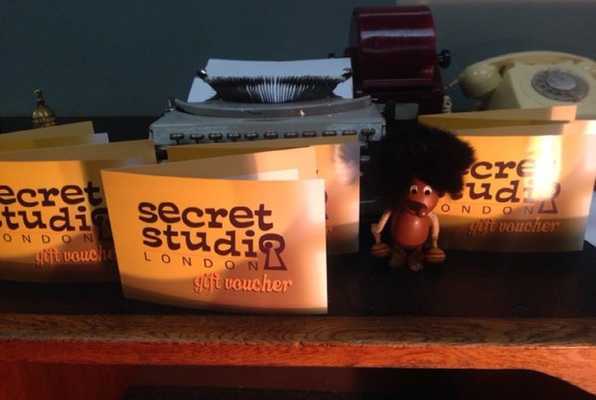 Once locked inside Secret Studio you’ll have just 60 minutes to solve its fiendish puzzles and escape. Stay calm, keep your wits about you and you might just escape the cutting room floor! 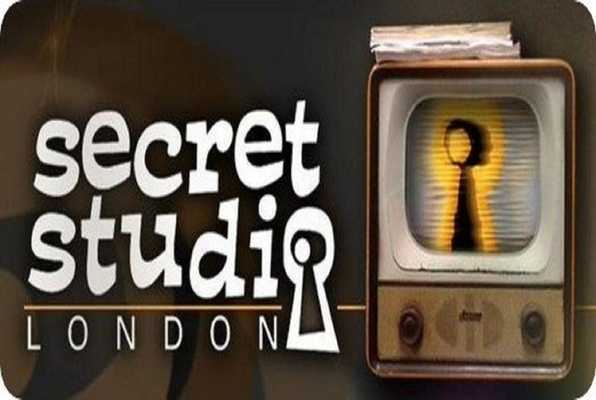 Reviews of escape game "Secret Studio"
We had a great time at the Secret Studio this afternoon. Excellent puzzles to solve and good hosts. Perfect location in central London, easy to find. We would recommend this escape room to adults of all ages.